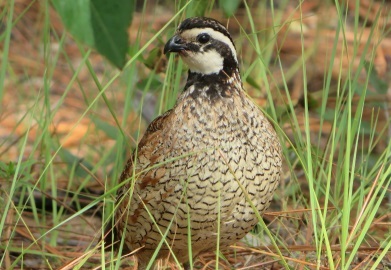 The South Carolina Department of Natural Resources (SCDNR) is hosting its 31st Annual Wild Quail Management Seminar March 7-8 at the James W. Webb Wildlife Center and Management Area (1282 Webb Ave., Garnett, SC). This will be the only seminar about wild quail offered in 2019 by SCDNR. The registration fee is $85 per person which includes meals, overnight accommodations and seminar materials. The deadline to register is Friday, Feb. 22. For more information, contact the SCDNR Small Game Program in Columbia at (803) 734-3609, e-mail Patty Castine or visit http://www.dnr.sc.gov/education/quail.html.